I'm Chris Radek. I live in Lincoln, NE, USA. I've loved watches since I was a kid. I have been a member of the National Association of Watch and Clock Collectors (NAWCC) since 1991. They are a terrific organization, and I especially recommend their message boards for meeting and collaborating with other watch collectors and repair people. 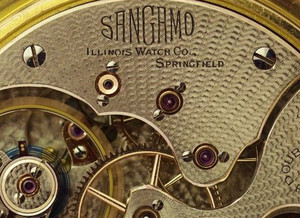 I have been repairing watches professionally since 1998. I am a member of the American Watchmakers/Clockmakers Institute (AWCI) and I mark all work with pride using the case mark assigned to me by them. This gives you protections you can read about here. 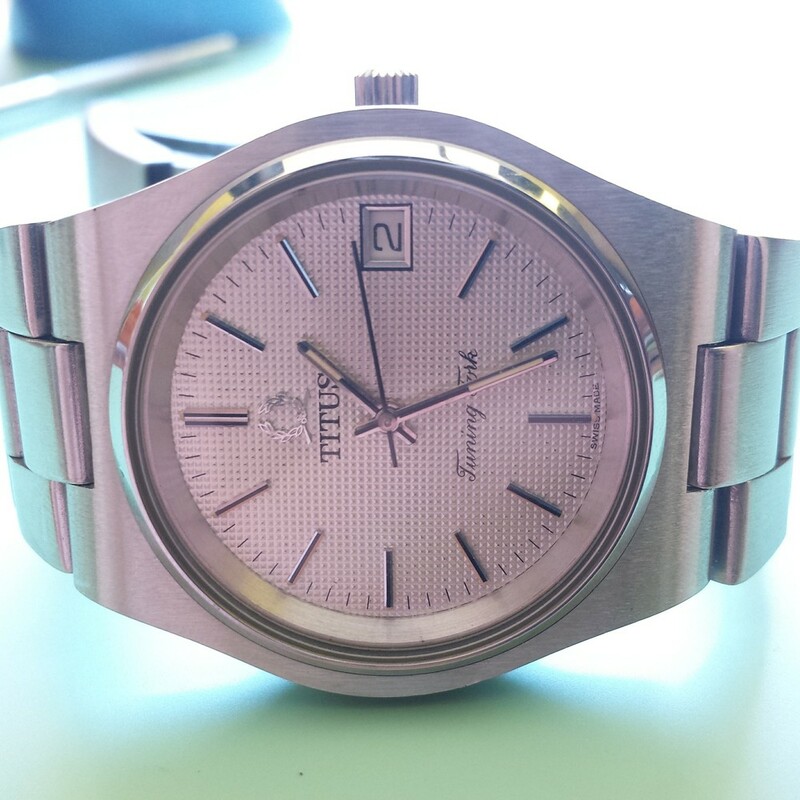 I rewound both coils in this Omega Constellation, and it's running happily with a fresh service. I can restore, repair, and maintain your vintage watches, whether you have one watch passed down through your family, or a whole collection. I enjoy working on the quality American pocket watches of the railroad era, vintage mechanical wristwatches, chronograph wrist and pocket watches, anything that winds, ticks, or hums. 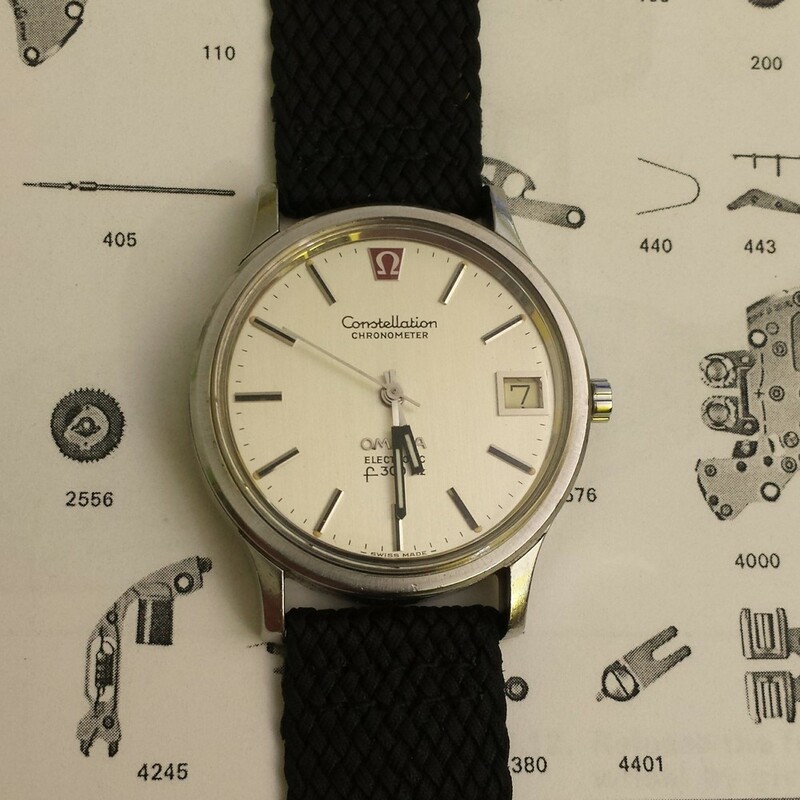 I can do everything from the periodic maintenance that vintage watches require to extensive mechanical and cosmetic restorations. 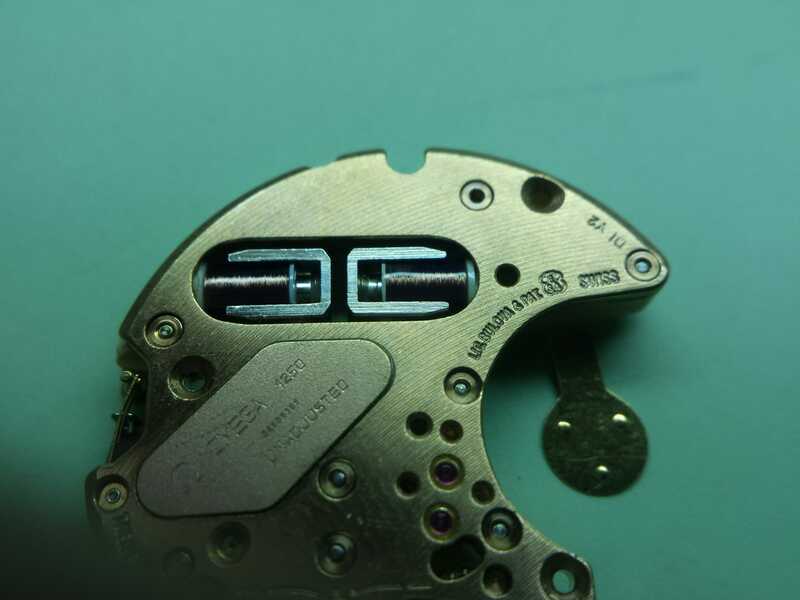 I have a large stock of parts, and if I don't have what your watch needs I have access to a wide array of suppliers. Failing that, I can make many kinds of parts to custom fit your watch. 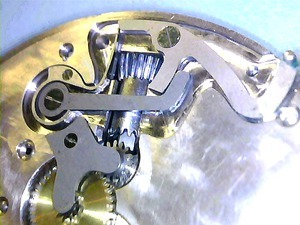 I specialize in Accutron tuning fork watches, and have developed skills and machinery to do important sustaining repairs to them, including replacing the broken wire on the coils that drive the tuning fork (rewinding). This had been a problem for many years, as more of these original coils failed, but now they can keep running for the years to come. First of all, please contact me and read this page with shipping information before mailing your watch. 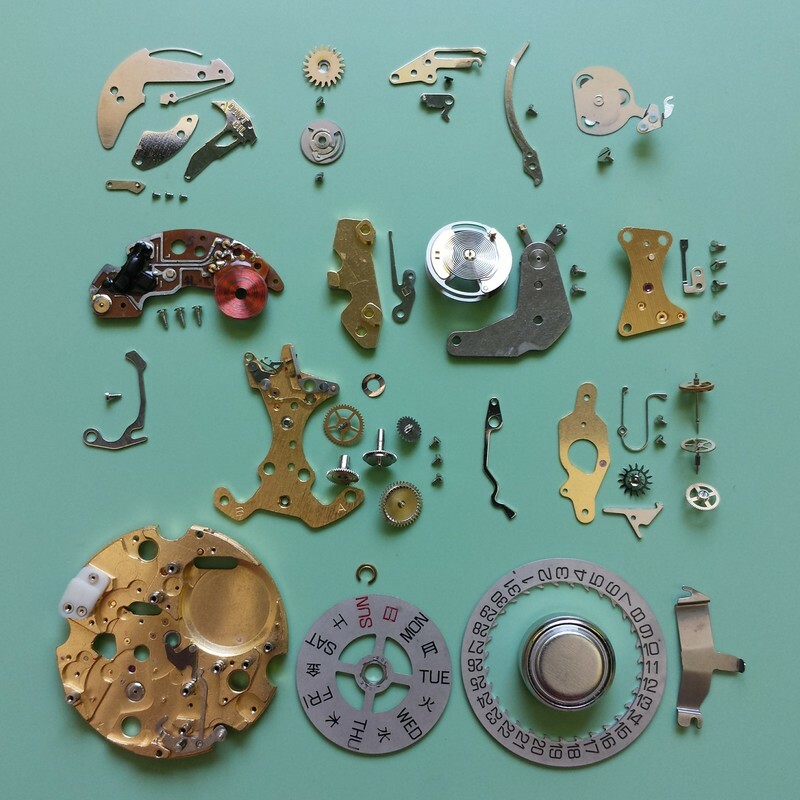 When entrusted to repair horological items, members shall make a good faith effort to notify the owner of all work to be performed or parts requiring repair or replacement prior to starting work on the item. 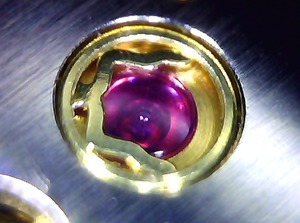 I will take microscopic photos of any trouble areas, interesting spots, or even just particularly beautiful parts of your watch. I will annotate each photo, describing the current condition, and any parts and work necessary to put the situation right. I will email you a PDF containing this full estimate. If you accept, the final invoice will describe the work done, and the total will normally be the estimate cost, plus return shipping and whatever insurance you'd like, minus deposit. If you decline, I will reassemble, pack, and send back your watch Priority Mail, and the estimate is yours to keep. Your deposit does not cover insurance for return shipping; if you would like to pay the extra for insurance in this situation, let me know. 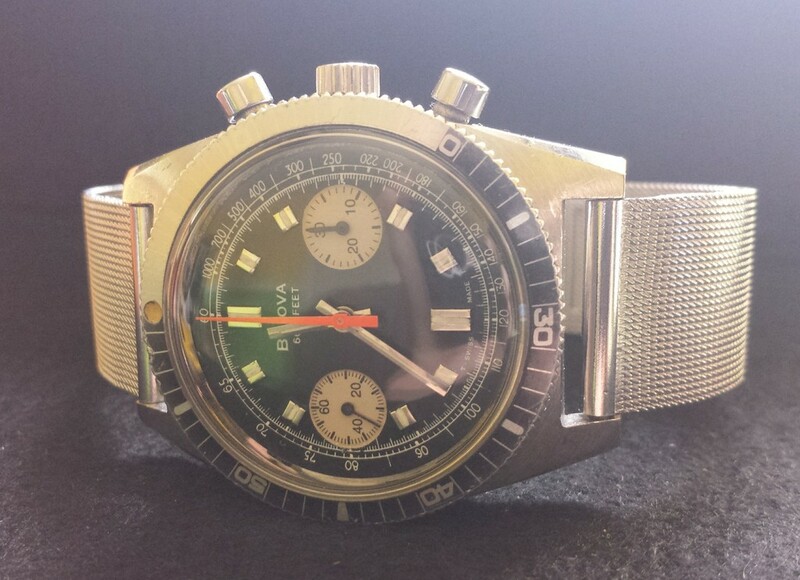 Many of my customers are very well informed collectors, with extensive and detailed knowledge about the watches they have, and a keen interest in their condition and workings. I fully respect this and I will always communicate frankly with you about your watch, what I am doing to it, and why. I want to team up with you to help you have the best and most useful collection possible. 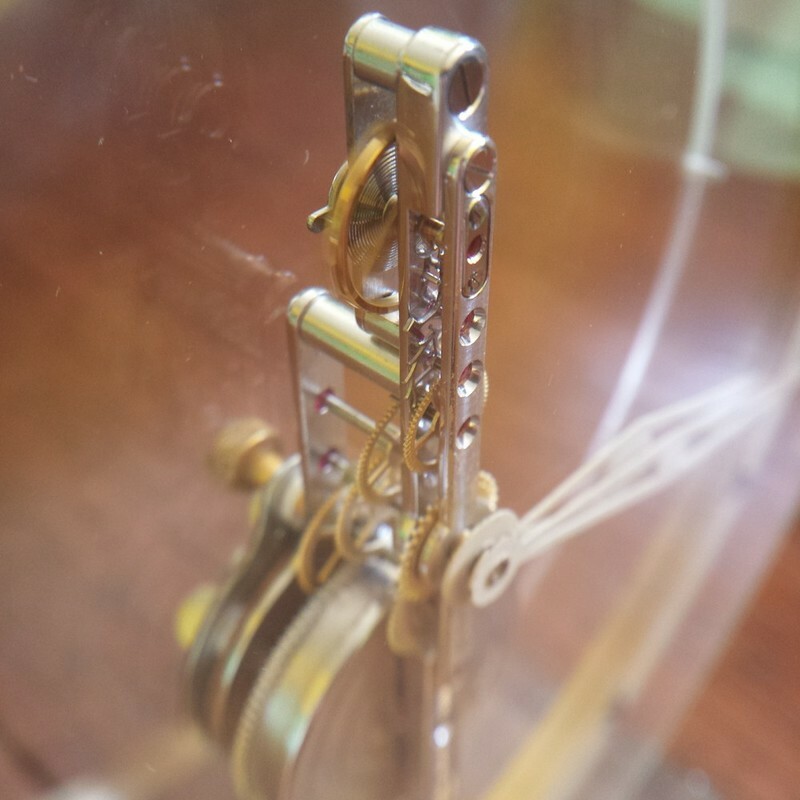 Pocket watches that have received excessive shock (usually from dropping) have characteristic problems, with some combination of broken balance staff and broken balance jewels. Many staffs are available, but for some watches a custom staff must be made. Balance hole jewels in settings are becoming more rare, and some need to be made special. Prices all depend on availability.